Black Panther Scores $75.8 Million on Friday! Marvel Studios‘ Black Panther scored an impressive $75.8 million at the domestic box office on Friday, the eighth-largest opening day ever and more than Captain America: Civil War‘s $75.5 million. The Friday figure includes the $25.2 million the film earned at Thursday previews. The film is on track to gross more than $200 million over the four-day Presidents’ Day holiday weekend. 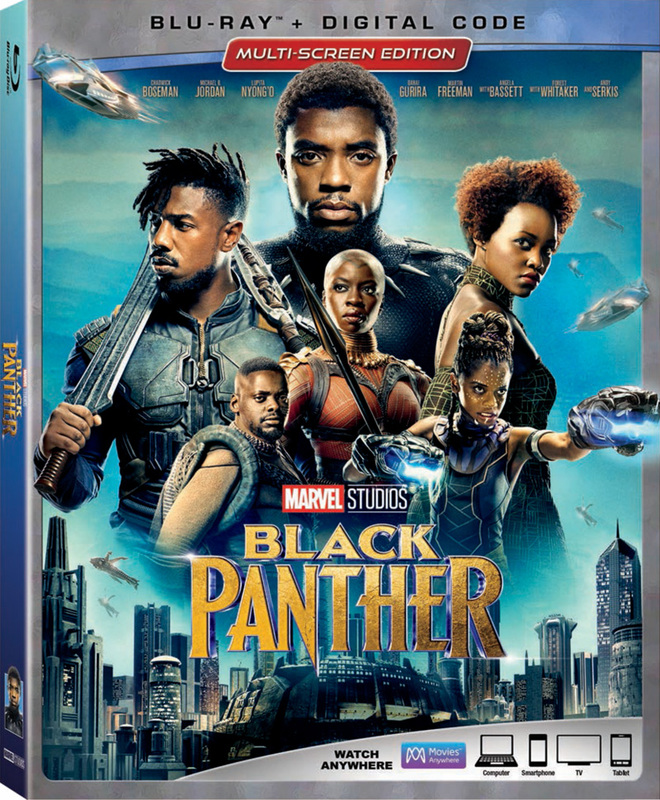 Black Panther received an impressive A+ CinemaScore from audiences. 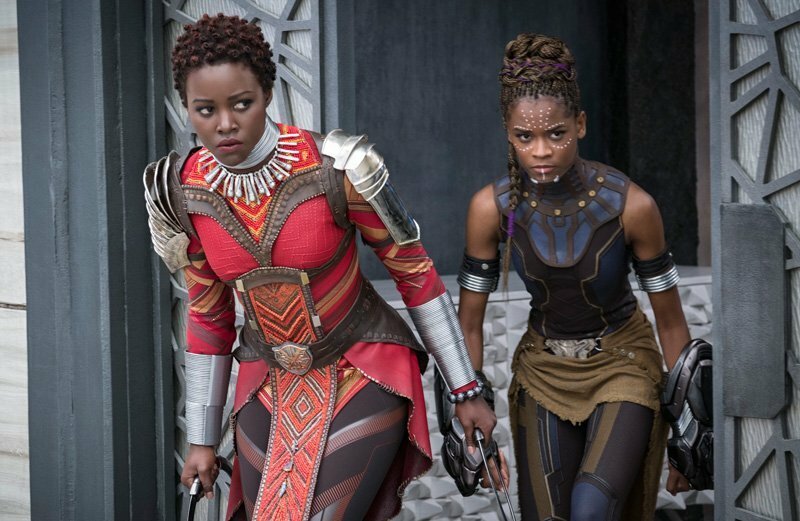 Internationally, Black Panther has collected an estimated $81.5 million through Friday. The film is now open in 69% of the international marketplace (with Russia, Japan, and China still to open in the coming weeks). The international highlights include: UK ($14.4M); Korea ($14.3M); Australia ($4.0M); Brazil ($3.8M); Taiwan ($3.5M); France ($3.4M); Indonesia ($3.3M); Malaysia ($2.9M); Philippines ($2.6M); Thailand ($2.5M); Mexico ($2.4M); Germany ($2.4M); and Hong Kong ($2.4M).